Buying a home is often a difficult process in and of itself. But how about if you are trying to sell a home while trying to buy one at the same time? It can be done if you have a plan and know what you are doing. We have previously discussed the importance of hiring a real estate professional to help you navigate through the property buying/selling experience. This is even that much more important if you are doing both at the same time. An experienced real estate agent will know when the market conditions will make it easier to buy and easier to sell. The experienced real estate agent will also help you with having the majority of your possessions ready to move, and preparing as much as possible in advance; having all repairs done so that the sale is not delayed; and not fixating on the little things that may bog down a real estate closing. The point being, make sure you have a qualified team of professionals, and especially a real estate agent, on your side that will help you accomplish your objectives. If you have sold your home but you have yet to buy or move into the new home then please be advised that you have many options available to you. For instance, you may wish to reach out to friends and family to find temporary quarters. The advantage to doing this is the rent will likely be affordable and the buyer could stay for as long or short of a time as they need. Plus, you will have the added benefit of re-connecting with some family and friends. Additionally, you probably do not want to put a contingent offer on the home that is being sold because it would make it less desirable to the buyers. 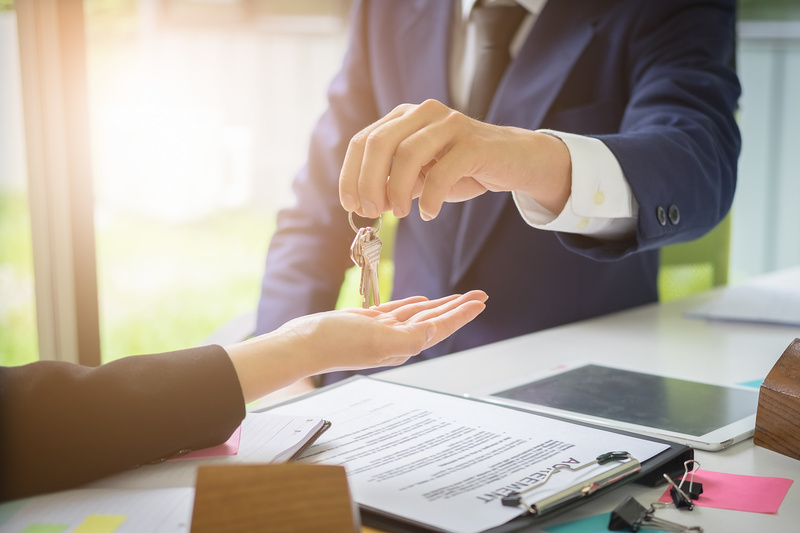 Rather, sellers should put their homes for sale first and, once they have negotiated and accepted an offer, then begin looking for a new home to buy. Financing may also play a critical role in helping you accomplish your objective. You may wish to apply for a bridge loan. This would give the seller the short-term financing needed to buy a new home before the old one is sold. However, bridge loans are offered by few lenders and only apply to people with excellent credit and plenty of equity in the home. Renting your just sold home from the new owners is also a potential short solution to the sell-buy conundrum.